Christine is excited to be back at the Elmwood Playhouse after stage managing The Fox on The Fairway just last season. Recent productions include co-producer and stage manager for Noises Off at the Antrim Playhouse, as well as stage manager for Sylvia, The Rainmaker and Crimes of the Heart at Antrim, High School Musical with The White Plain’s Performing Arts Center, stage manager for Velveteen Rabbit, Love, Loss, and What I Wore and The Goat, or Who is Sylvia? here at Elmwood. 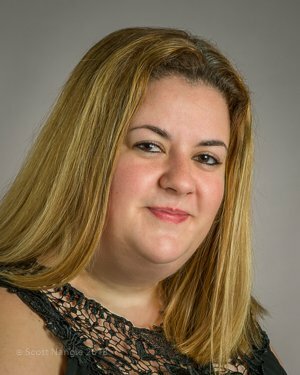 Christine is an active board member on the Board of Directors with The Antrim Playhouse, and enjoys dancing her heart out in her spare time as a dance teacher with Powerhouse Dance Center in Haverstraw, NY.